FAB Bookkeeping Murray Bridge is a South Australia based bookkeeping service with a reputation for honesty, and integrity. 20 Years in Administration duties, ranging from different industries, eg:- Windscreens, 4WD accessories, Transport, Cork/chips for the wine industry. Knowledge with MYOB and Quickbooks accounting software. You will immediately experience the difference that a professional and experienced bookkeeper will make to your business. We can come to your office or service your bookkeeping needs from our office., Whether it’s for data entry, bank reconciliations, payroll, super, reports or , FAB Bookkeeping Murray Bridge are qualified and fully insured. 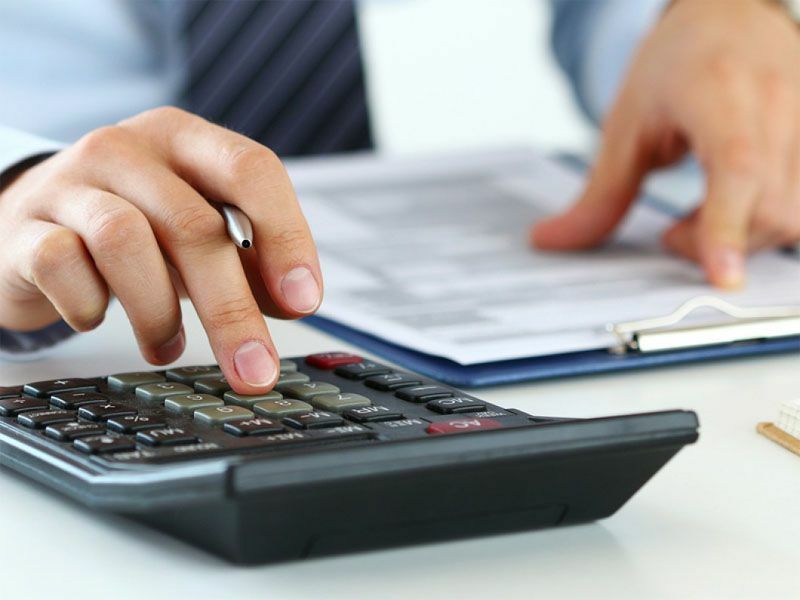 Rest assured your business is in safe hands with FAB Bookkeeping Murray Bridge. FAB Bookkeeping Murray Bridge services Murray Bridge, Mount Barker, Hahndorf, Mannum, Strathalbyn, Tailem Bend and all of its surrounding areas.